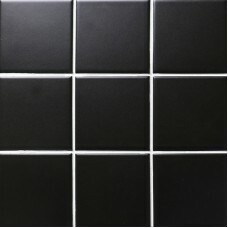 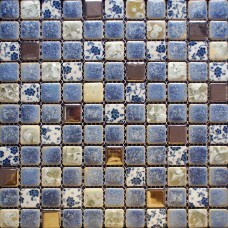 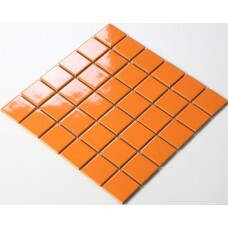 Glazed tile is a type of porcelain tiles to which a glaze has been applied. 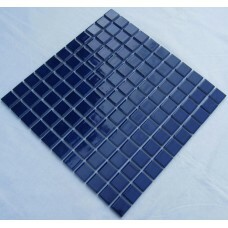 After the glaze is painted or sprayed on, the tile is fired at high temperatures, causing a chemical reaction which makes the glaze vitrify, essentially turning into glass. 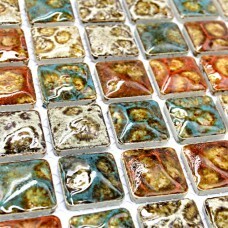 The resulting tile is resistant to water and stains because of the glaze, and it has an attractive look, as a wide variety of colors and designs can be created with glaze, with finishes ranging from extremely glossy to matte. 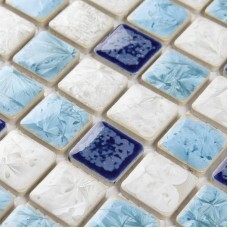 There are a number of advantages to glazed tile. 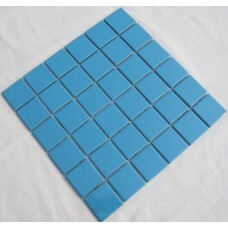 One of the most obvious is that these tiles do not require sealing from water, because they are already sealed; if a watertight grout is used to lay a glazed tile floor, the floor will not need to be sealed and then resealed as the sealant wears off. 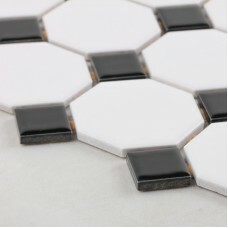 Glazed tiles can also come in a range of textures, from more coarse matte tiles which are good for flooring since they provide traction to high gloss, very smooth tiles which work well for countertops and backsplashes. 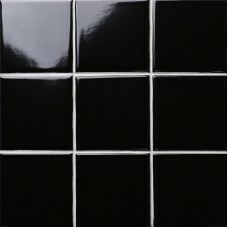 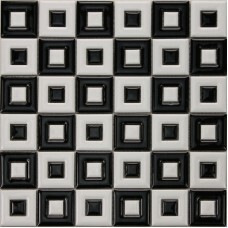 Sheet Size: 295x295mmThickness: 6mmShape: Square and OctagonalUsage: Wall & FloorColor: Black and WhiteSold by: SheetFinish: GlazedStyle: ModernMosaic Pattern: Octagonal.. 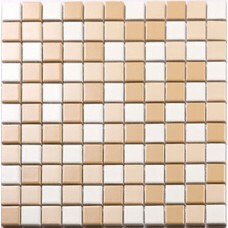 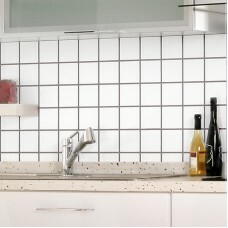 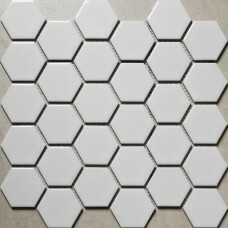 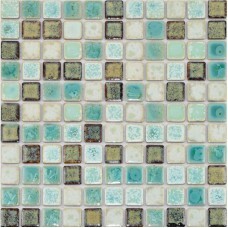 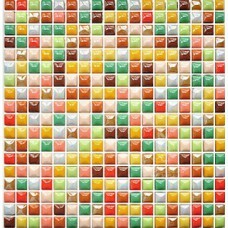 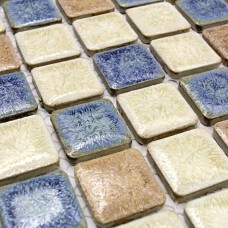 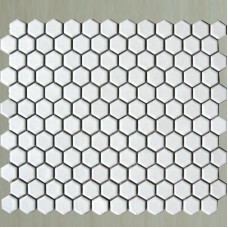 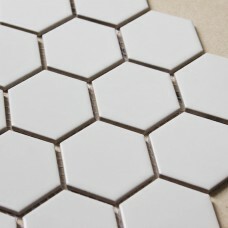 This porcelain ceramic mosaic is mesh mounted on high quality fiber glass, easy installation of any mosaic tile projects. 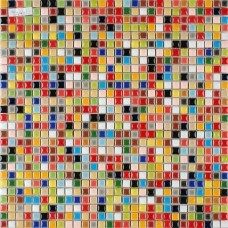 The porcelain mosaic tile has a zero water..
Glazed porcelain mosaic tile kitchen backsplash square ceramic tile stickers bathroom floor mirror tiles shower wall tilesSheet Size: 300x300mmChip Size: 25x25mmThickness:.. 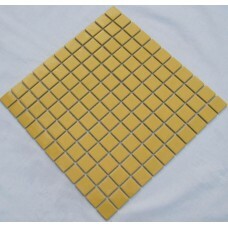 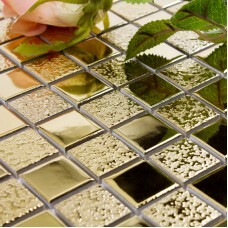 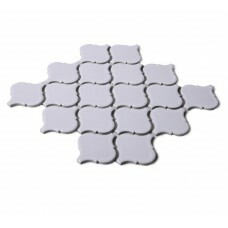 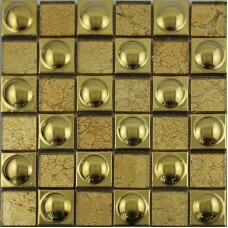 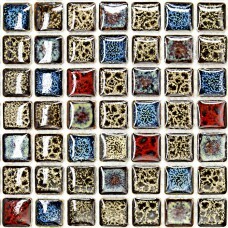 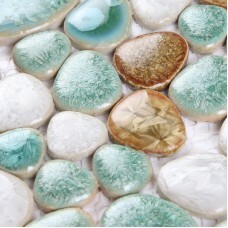 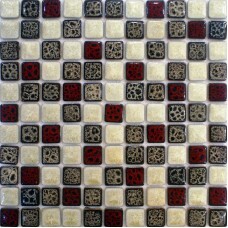 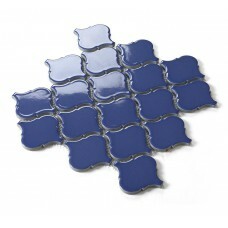 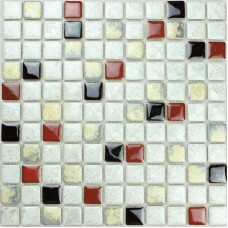 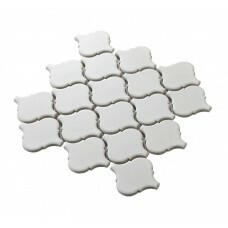 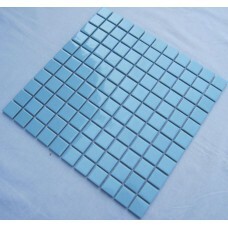 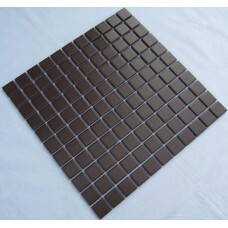 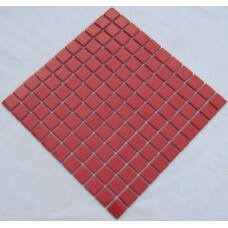 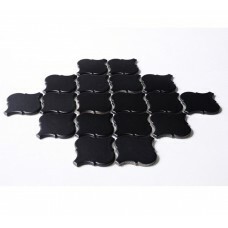 This ceramic mosaic is mesh mounted on high quality fiber glass, easy installation of any mosaic tile projects. 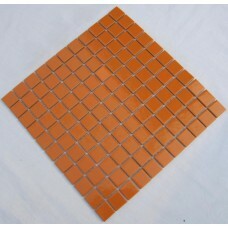 The glaze porcelain tile has a zero water absorption rate,..
Chip size:25 x 25mm, Sheet size:300 x 300mm, Thickness:6mm, Collection:Porcelain Mosaic Tiles, Application:kitchen, bathroom wall, bedroom, This mosaic tile is mesh mounted on..